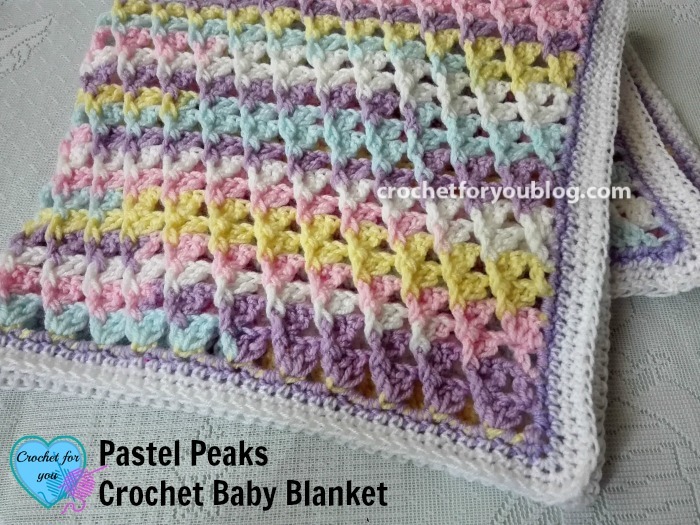 Pastel Peaks Crochet Baby Blanket Pattern by Crochet For You. 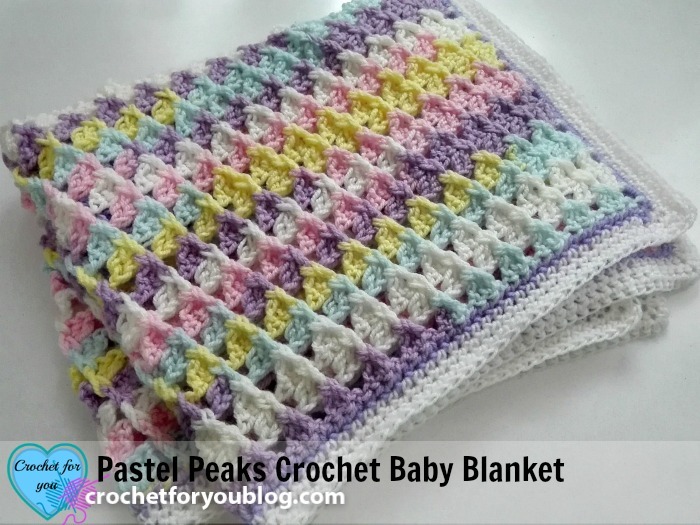 I really love this Pastel Peaks crochet baby blanket when I started to crochet it. The reasons why I love it is the stitch pattern I used for the blanket. There are 8 colorways of Lion Brand Ice Cream yarn to select. But my eyes coughed up Pastel colors in cotton candy. 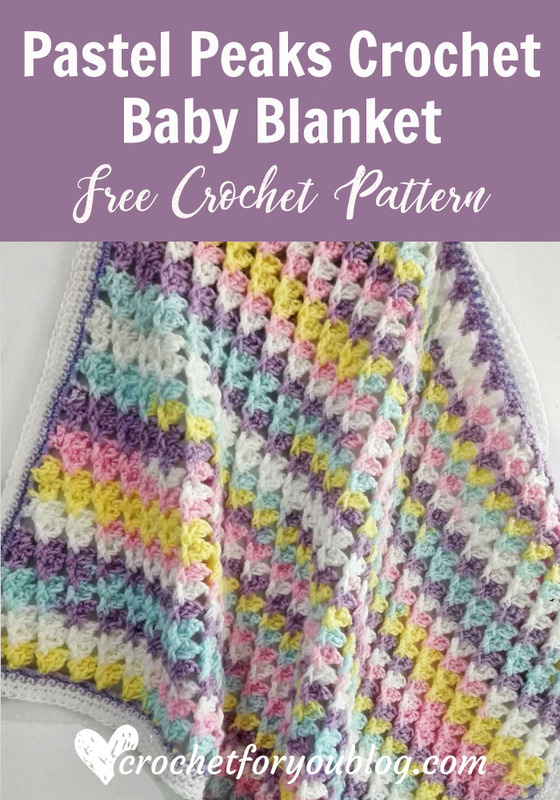 You can make this blanket with 2 skeins of Lion Brand Ice Cream yarn. 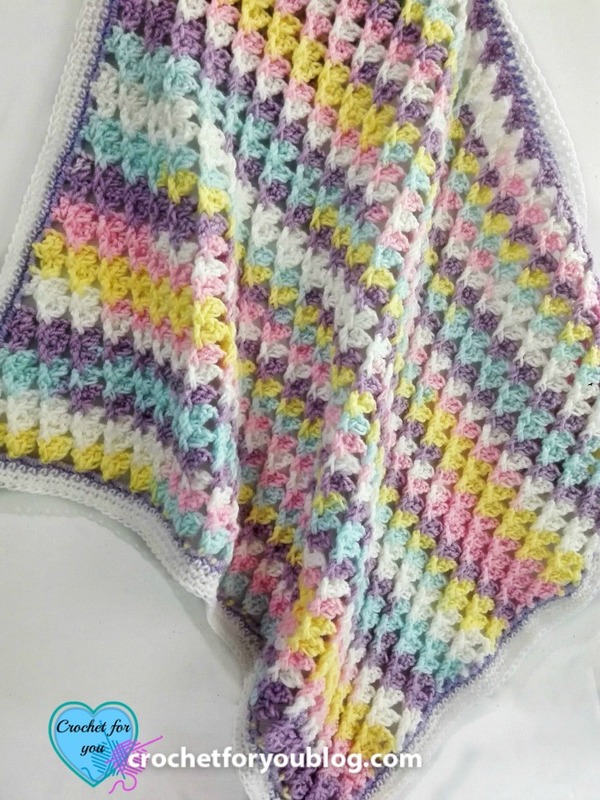 This sample blanket measures 24″x 24″. 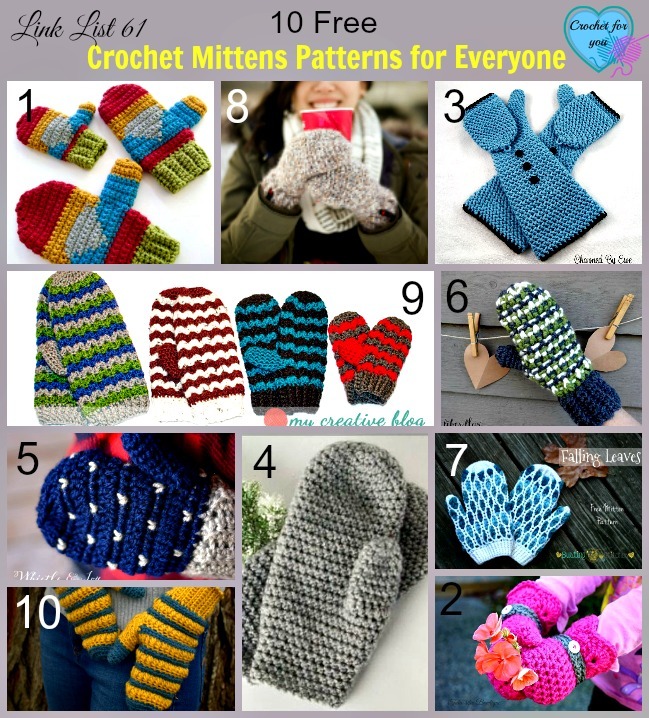 The pattern can be adjusted to any size lovey to king size. Gauge 16 sc x 20 rows = 4″ with 5 mm crochet hook. 3-dc shell stitch = 3 dc in indicated st.
(2 dc, bpdc) shell st = first you should crochet 2 dc in indicated st and then make a bpdc around the same indicated st.
(fpdc, 2 dc) shell st = first you should crochet fpdc around indicated st and then make 2 dc in same indicated st. 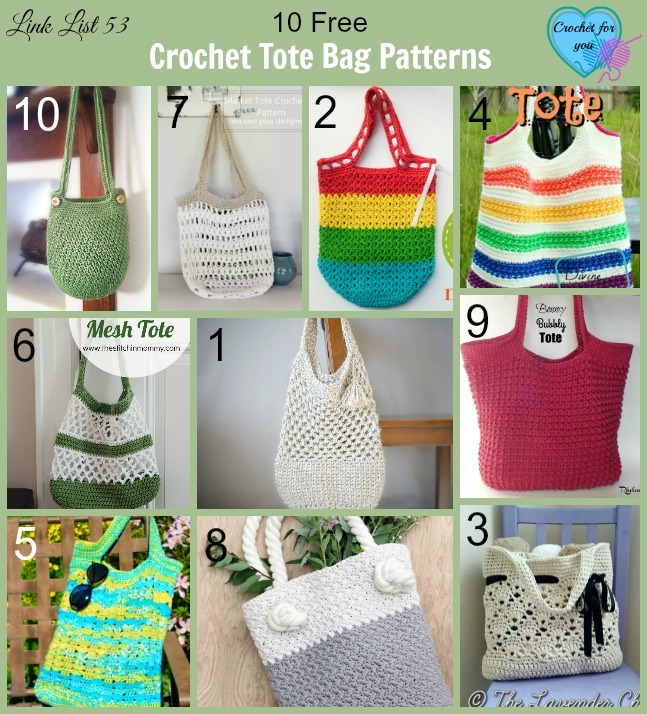 The pattern can be adjusted to any size by crocheting multiple of 4+3 foundation chains. Click here for the stitch tutorial with step by step photos. 4 x 24) + 3 = 99 chains for this blanket. Rows 7 to 46: repeat rows 3 to 6 continuously. Fasten off and weave the ends. Crochet 3 sc in each ch-3 sp and 1 sc in each ch-1 sp of foundation chains side of the blanket. Crochet sc in each dc and bpdc/fpdc of the opposite side (last row) of the blanket, sk ch-1 spaces between shell sts on that side. 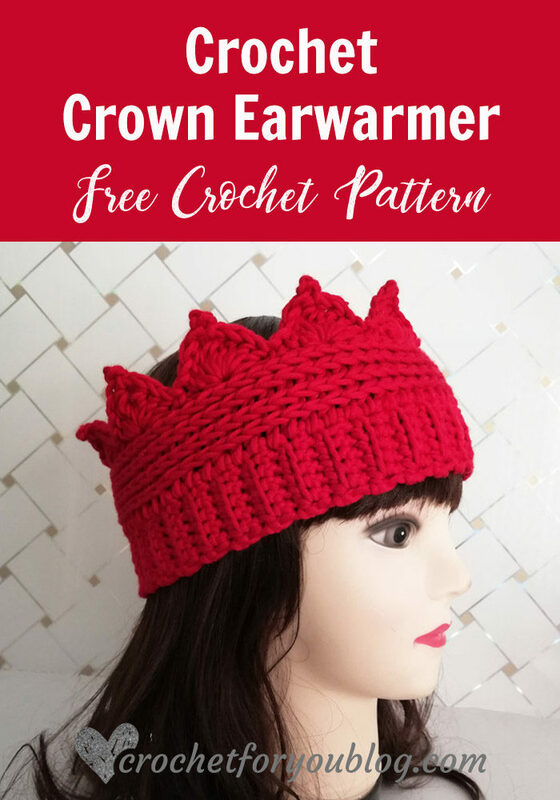 When you start crocheting on sides of the blanket, work 2 sc in 1 side-dc, however, if it going to be tighter, you can add extra st in after 2 or 3 sts. 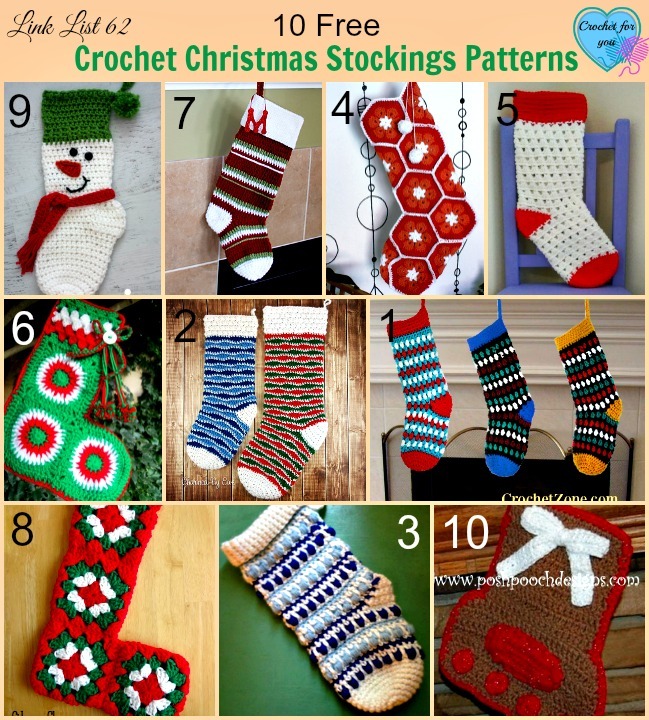 And don’t forget to crochet 3 sc in each corner st. Round 2: (with white) ch 1, sc in each st around except 4 corner sts, 3 sc in each corner sts, sl st to first st. Round 3 and 4: repeat round 2. Fasten off and weave the ends. Such a pretty afghan I have added it to my Ravelry queue. I am new to crocheting so this is a bit advanced for me right now but soon. Now off to check out the rest of your blog. Thank-You for sharing . I’m in love with the pattern but I am having trouble following the video instructions for the pastel peaks ruggie. How can the back post make a line upwards when the front post is on the other side. Mine have zig zagged. Help!!! No, it is the right side of the blanket. Can I ask a question? I’m sure it will be an obvious when explained. Thank you Marie, So glad you like it. Yes, After completing 1 to 6 rows, you have to repeat rows 3,4,5,and 6 continuously. I am on row 6 are the beginning & endings suppose to not match up? I have redone it 3x, double checked the pattern. Mine don’t match, yet all the rest is great. 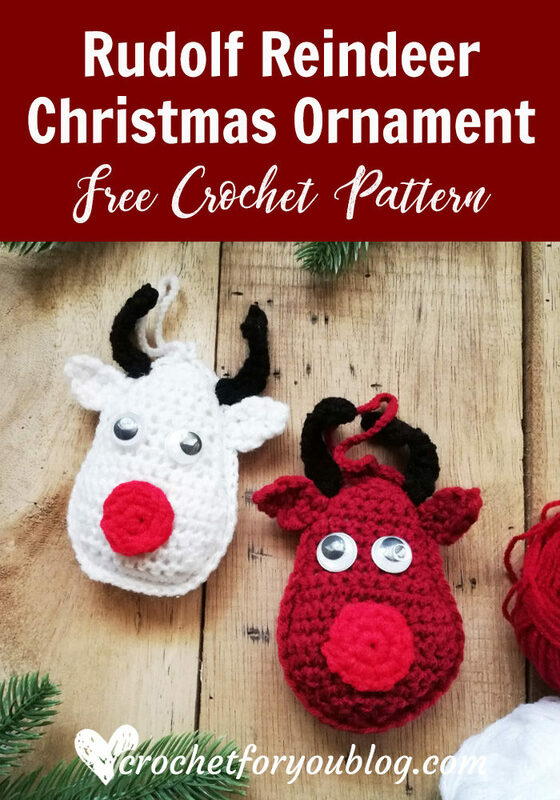 Hi there I am pretty new to crocheting so I can’t work out if your pattern is in British or American crocheting terms. Can you please advise?